You haven't even heard of them! The country of India never fails to surprise anyone. With the diverse cultural heritage and some amazing architectural marvels, it is a delight for everyone. Everyone has obviously been to the carved out places present in India. However, the country has certain places that give you an adrenaline rush like no other. We list out some of the most dangerous places in India that will give you the thrill! One of the places that was in the line of fire during the Kargil war should be enough to make you feel the chills. Prone to several military incursions and crossfire of bullets, this is the second coldest habitable area in the world! On the bright side, it is also called as ‘Gateway to Ladakh’. 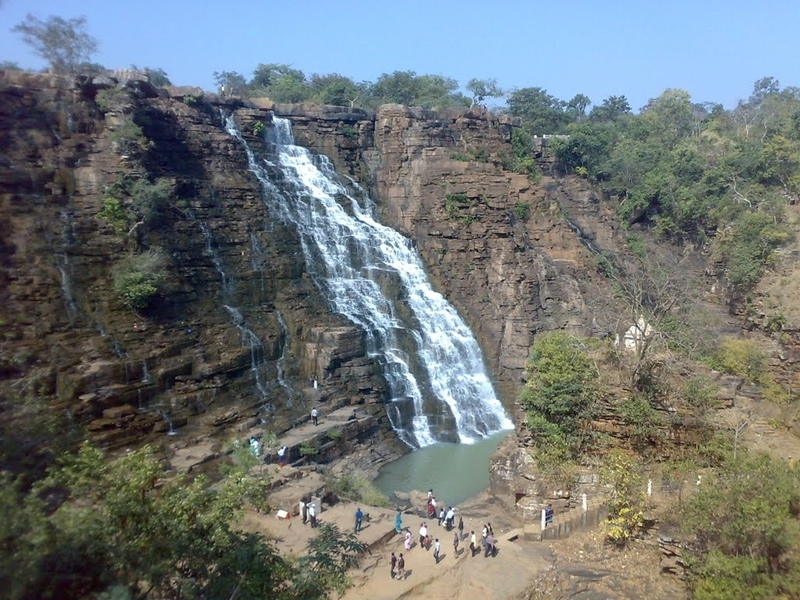 Housing some of the best forests and rivers, Bastar is a small town in the Chattisgrah district. The danger level of this place is that it is frequented by naxals! The expansive forests are not manned enough and hence they are perfect locations for guerrilla activity. Venture in the woods at your own risk! Imagine a trek that requires you to climb 18000 feet! The mount Kailash can be viewed in all its serenity after you have taken the steep climb to glory. If you are an amateur, this is not the place to be even thinking. Altitude sickness, nausea and blurred vision are just some of the issues you will come across if you do think to take this up! There is a mysterious lake full of skeletons in Uttarakhand by the name of RoopKundLake. Skeletons dating back to the 9th century have emerged from this lake and the Roop Kund trek that you have to climb up to 16000 feet will land you at mystery’s helm!